Yesterday, 19 August, marked Afghan Independence Day. In honour of this day, today we'll be looking at the history leading up to the event and the languages spoken in this Asian country. Although the holiday celebrates the signing of the Anglo-Afghan Treaty, the treaty was not actually signed on 19 August nor did it grant Afghanistan independence. The Anglo-Afghan Treaty marked the end of the Third Anglo-Afghan War and was an armistice between the UK and Afghanistan despite Afghanistan never being part of the British Empire. It was signed on 8 August and agreed that Afghanistan was to be recognised by the UK as independent, despite already being so. The treaty, also known as the Treaty of Rawalpandi, also agreed that British India, which was part of the British Empire, would go no further than the Khyber Pass. Afghanistan has since celebrated its "independence" each 19 August, but who are we to tell them to celebrate it on a different day? Instead, we thought we'd celebrate the country's linguistic diversity. 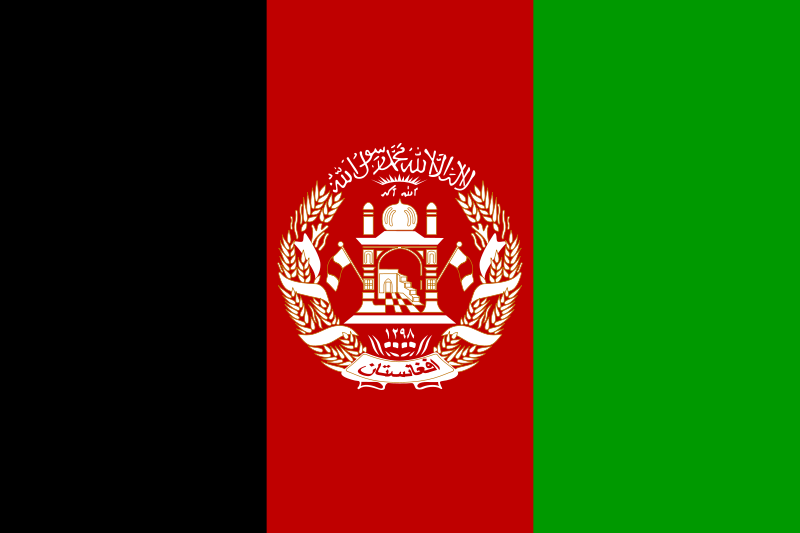 Afghanistan grants two languages official status, Pashto and Dari. Pashto, also known as Afghani, belongs to the Indo-Iranian branch of the Indo-European language family. It is natively spoken by around 60% of the population of Afghanistan and its official status is constitutionally equal to that of Dari. There are somewhere between 40 and 60 million speakers of Pashto worldwide, with just under 9 million native speakers in Afghanistan. 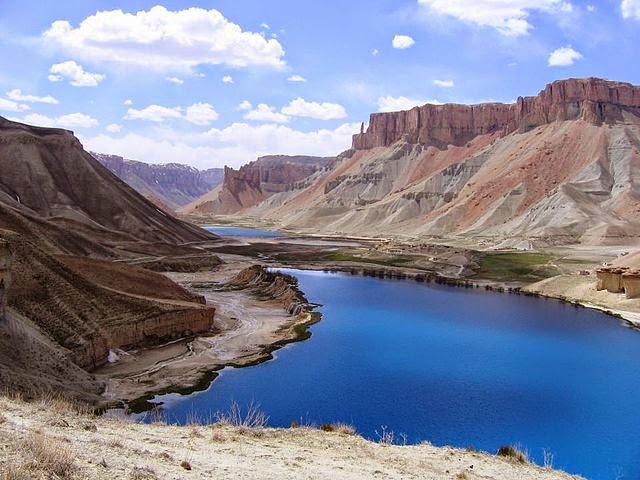 Afghanistan's second official language, Dari, is widely considered to be a dialect of Persian. Dari is only spoken by a fifth of the country's population, though it is also thought to be the native language of just under 10 million people around the world. While we've said that Afghanistan only has two official languages, the third and fourth most common languages and the other languages spoken in the country are considered the third official language in certain circumstances. In fact, the constitution of Afghanistan states that the Turkic languages and a number of other languages spoken in the country are to be considered official languages in areas where they are spoken by the majority. This constitutional peculiarity means that the third official language of Afghanistan (in certain areas) is Uzbek, Turkmen, Balochi, Pashayi, Nuristani and Pamiri. The Uzbek language is natively spoken by 14% of the population, whilst Turkmen is spoken by closer to 2.5% of those in Afghanistan. Finally, it should be noted that Afghanistan has a high degree of multilingualism with a large percentage of the population speaking more than one of the country's official languages, something that we certainly find worth celebrating!